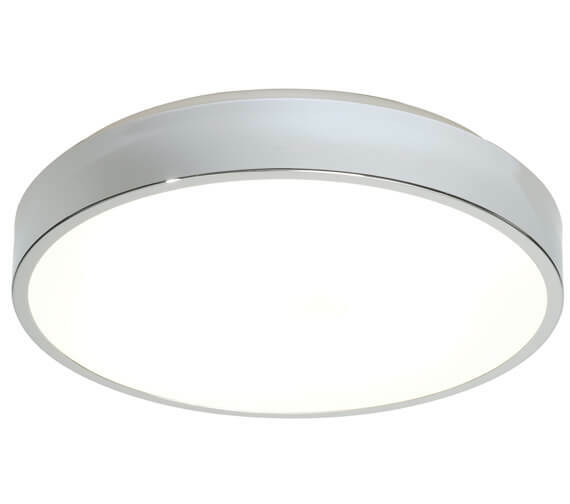 The Bathroom Origins Lipco 300mm Bathroom Ceiling Light is a simple and functional unit that is made from truly high-quality materials from top to bottom. Versatile enough to be installed in any room the user chooses, this product is IP44, and zone 2 rated and is especially useful in bathroom layouts of any kind. 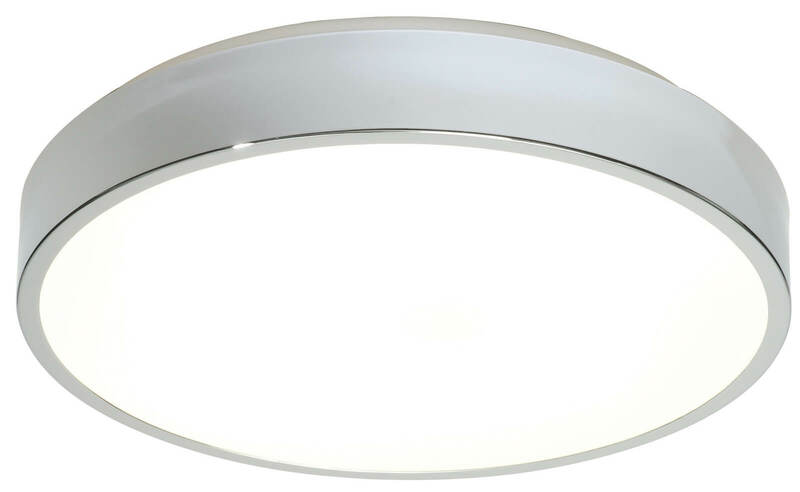 Requiring one 28W bulb for complete functionality of the model, this unit does not include the bulb along with it and comes with five years of guarantee against any manufacturing defects.